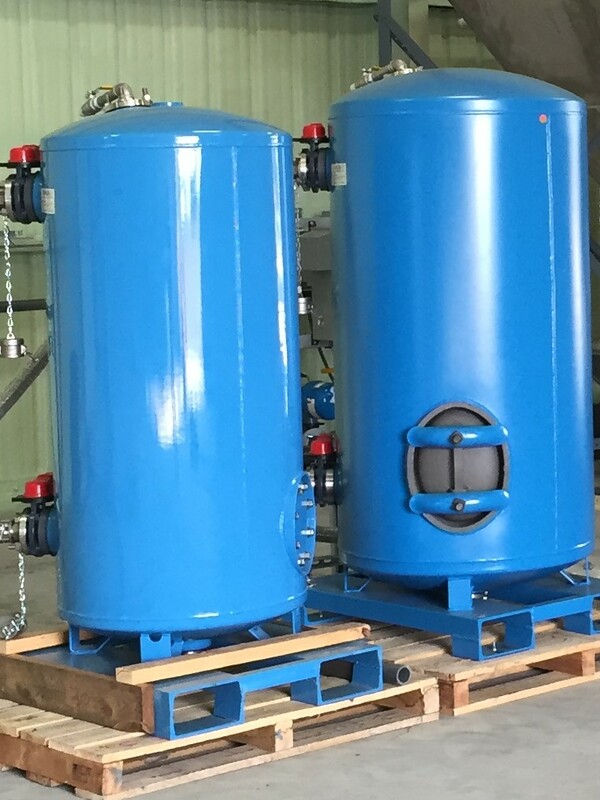 Deionization – HYDRO SYSTEMS, INC.
We sell CONFIDENCE not just products and services! 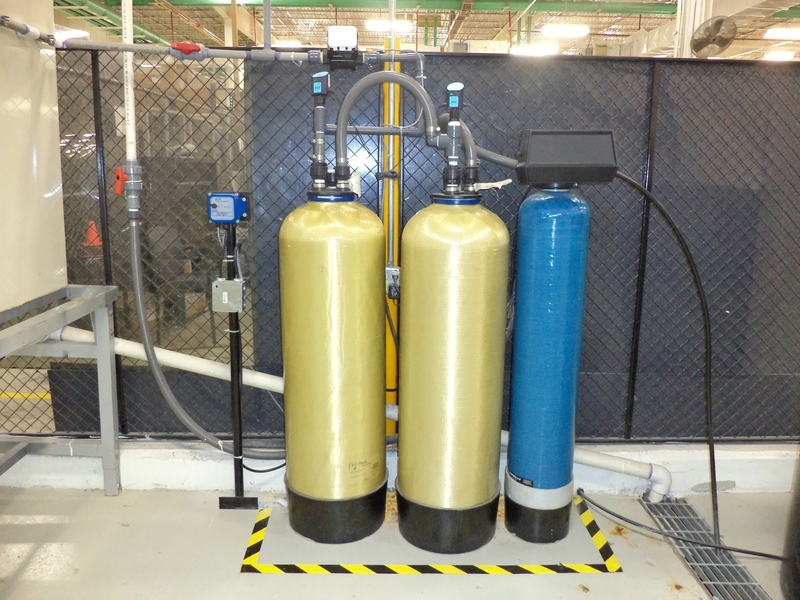 Mixed Bed DI with water quality alarms and carbon polisher filter utilized in a manufacturing facility. 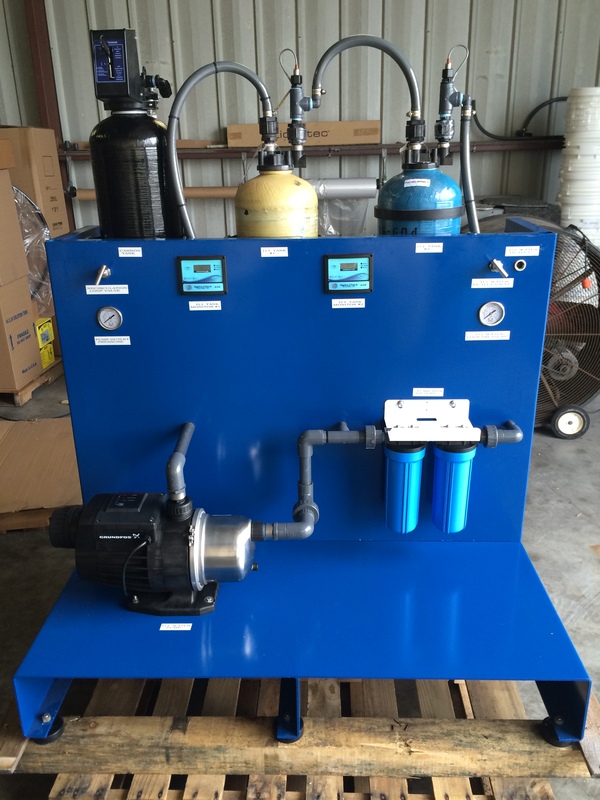 DI Skid with water quality indicators, alarms, inline filtration, DI loop re-circulation pump, pressure gauges, and flow control valves. The unit uses a powder coated aluminum frame for durability in industrial environments. Jumbo DI Exchange tanks for 100 GPM service that are skid mounted for easy placement with a fork lift or pallet jack. For over three decades Hydro Systems, Inc. has been providing water treatment system design, build, installation, and service, solutions for companies.